This April catch one of South Africa’s busiest performers in the art of illusion in an all new show that is guaranteed to blow minds. 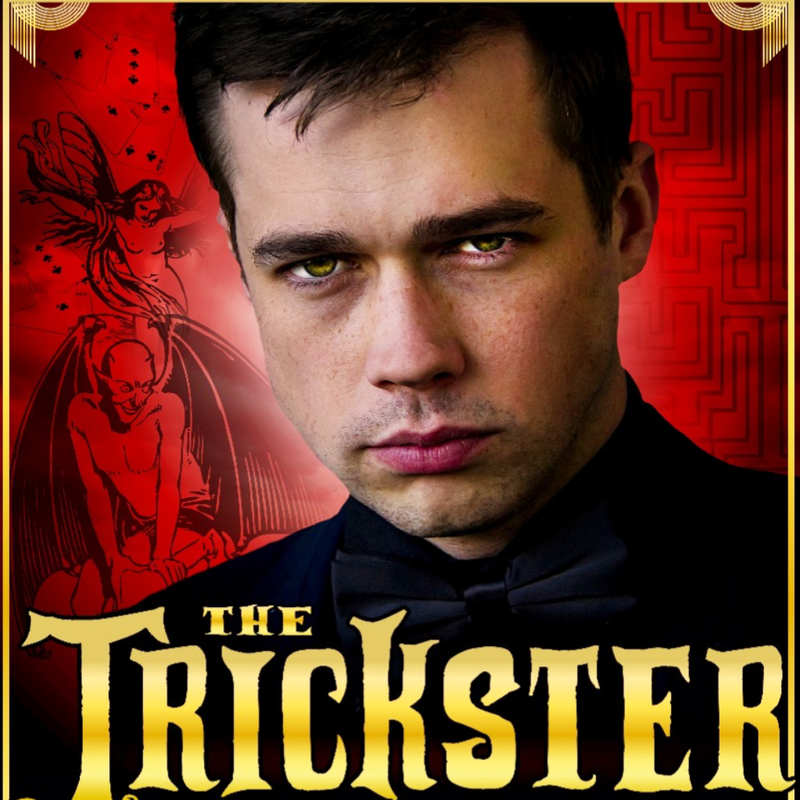 The Trickster is a show filled with mentalism, psychological illusion, as well as classic magic tricks. Brendon Peel is back to perform in Cape Town's amazing Alexander Bar. 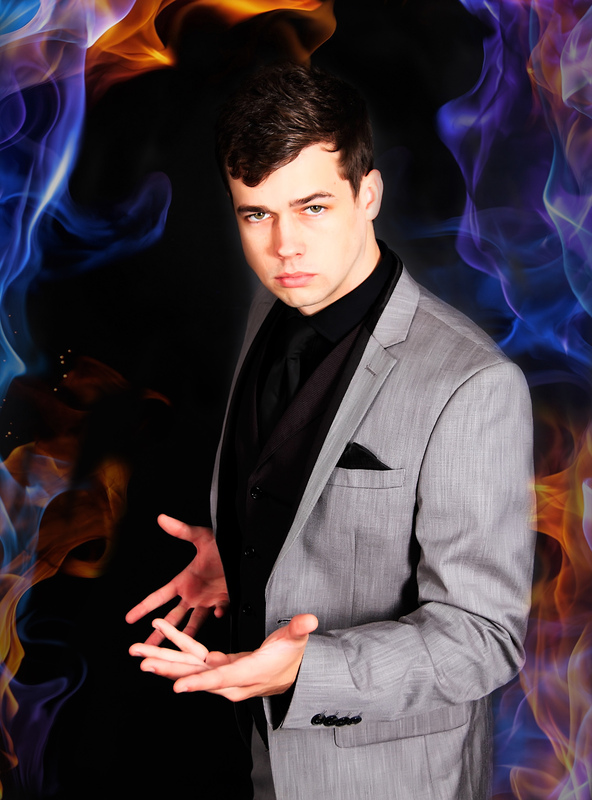 Brendon is regarded nationally as one of the top in his field of magic and mystery. Avoid missing out by booking a ticket today and find out for yourself why he is known as The Trickster. For the last 4000 years magic and illusion has been a popular art form in the theatre realm and 2019 is no different. Brendon has performed all over South Africa and even internationally including the world famous Edinburgh Festival, he is a true artist and a hard-working talent that is on the pursuit of spreading the magic to where ever he goes. There are so many different disciplines, genres, and facets of the art of magic and in this show Brendon covers practically all of the prominent forms of magic. Not only is the show highly entertaining but it is also somewhat educational as he weaves you through the ins and outs of the history of magic and illusion. Brendon Peel is a true trickster as he has been performing tricks and illusions for well over a decade. In this truly magical show, satisfaction is an absolute guarantee - so come along and witness something different and truly magical. Press Info: Brendon Peel has written, created, and starred in over 12 totally different and unique magic shows. With his majorly successful show 'Hocus Pocus' being performed at the Edinburgh Festival in 2017 as well as being toured all across South Africa in 2018. Even at quite a young age, one could consider him to be somewhat of a veteran performer with over 500 live performances under his belt. All this hard work and dedication led him to be the winner of The South African Theatre Magazine's 'Performer of the Year' award in 2017.